Free Shipping Included! 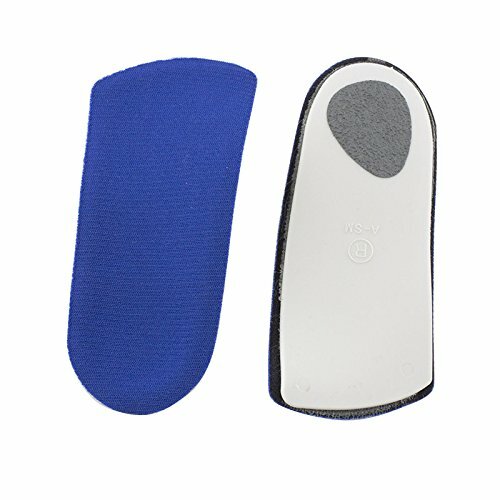 Physical Therapy Aids 081173194 Powerstep Insoles C Slimtech by Physical Therapy Aids at Get Cheap Health Insurance. MPN: 081173194. Hurry! Limited time offer. Offer valid only while supplies last. Get some spring back in your step when you insert these slim powerstep insoles in your shoes.